On this page I will discuss other known Black Projects that may or may not be secretly 'operational'. Due to the lack of open information it is extremely difficult to realize what these aircraft are, whether or not the shape is correct, the speed, the actual name, and of course its origin (developer). Many people have taken photos of very strange aircraft, some triangular, some slender looking aircraft and also some round aircraft even. Brilliant Buzzard, also Known as 'The Mothership' and 'Super XB-70' The Project is believed to be used or used for testing an Airborne Surveillance System. Apparently the Buzzard was in direct competition with another Surveillance program, the AOA(Airborne Optical Adjunct) or AOS(Airborne Optical System) The AOS/AOA were extremely secret and officially went into the 'Black Budgets' program due to the sensitivity of the program. Another name also 'cropped' up during the testing phase of these aircraft. The name 'Blue Eyes' is believed to actually be another name for the Brilliant Buzzard. An Article seen by the public during the initial phases of development and testing said " AOA vs Buzzard/Blue Eyes" stating that in fact like what i mentioned above, the AOA and Buzzard were in direct competition for a Surveillance platform that was going to enter service with the DoD. The names of the 'black' projects even suggest nicely that the projects are in fact related to a Surveillance and Observation platform. As you all should know, a Buzzard has extremely good eyesight and is a very well respected Bird of Prey of the Eagle Family commonly living in Europe and especially the UK. So..what was the AOA? The AOA was an observation platform mounted we believe on a Boeing 767. The AOA by the looks of it, won the program and pictures are in public libraries of the B767 with the AOA Fitted. From reports, the Buzzard has a very high cruising speed, believed to be above Mach 3.3 and a crusing ceiling of 100,000ft. Many concepts have been drawn, and one such concept is of B/Buzzard being a launch platform for future space-craft. So, is this beast a surveillance aircraft? or is it a launch platform? So what happened to the Brilliant Buzzard Aircraft? Well several sightings were seen 'after' the initial contract had been won by the AOA. The sightings were seen on Satellite images , showing the aircraft, plus TWO others sitting on the ramp at Area 51. Also at Patrick AFB, Florida, located at Cape Canaveral. So, does the Brilliant Buzzard assist in future surveillance programs, maybe with NASA's help. Is Brilliant Buzzard being further developed , maybe as a Stealth Recon Aircraft? or even a Space related Observation program? Or as a space launch vehicle like mentioned above? Well, that we will have to wait and see unfortunately. What is apparent, is that Brilliant Buzzard seems to be one of the most if not largest Black Project to have come into 'some' light. Witnesses driving near Helendale Radar Cross Section (RCS) Bases in the Mojave Desert state seeing a Black Aircraft upto 200ft long passing nearly overhead extremely low approaching the specialized 'runway' at the RCS Base. Also stated was the fact the wingspan was nearly the same length as the fuselage, perhaps estimated at 180-190ft in length. Of course, it cannot land here, as the runway is only a runway used for stealth testing, as along its center line, it has various equipment not to mention the RCS 'spike' at the end. The same Witness also described the sound as a low rumbling noise but was muffled out by the apparent chase plane possibly an F18 or F16. What is strange is that Brilliant Buzzard is thought to be a Boeing program so WHY was it approaching the Lockheed Martin Helendale Facility? So from the estimated dimensions, Brilliant Buzzard is very large, in fact larger than the USAF's current transports, the C-17 Globemaster III and C-141 Starlifter and seems to be the same size as maybe an MD-11 or B777 or slightly larger! According to a friend and well respected Aviation buff this 'Beast' is a conversation stopper of people who used to work with it......something of an 'awe' in the chat. Whatever this Buzzard is used for, it is truly huge and extremely fast. Is this aircraft still operational? From current and present reports it may still be 'out there' using several locations for an operating base, including Edwards and Groom lake. Edwards is a completely viable operating base as a source of mine has said that the old XB-70 hanger has had some very 'spooky' goings on inside it.....so perhaps this XB-70 hanger is actually hiding the XB-70s successor.....the Super XB-70 or Brilliant Buzzard! Both images source: Boeing. Both drawings are patented. I must say, it is a sweet looking aircraft, and i see some resemblence in the drawing of another project, the Aurora. The resemblence is the main fuselage from side-view. But then, that is only referring to witness reports of the fueslage being a slender hump at top and bottom with a propulsion system possibly mounted underneath. This aircraft is truelly massive. From reports, the Brilliant Buzzard's propulsion system seems to be described as the same as many other projects, noticeable is Aurora, ASTRA and others. 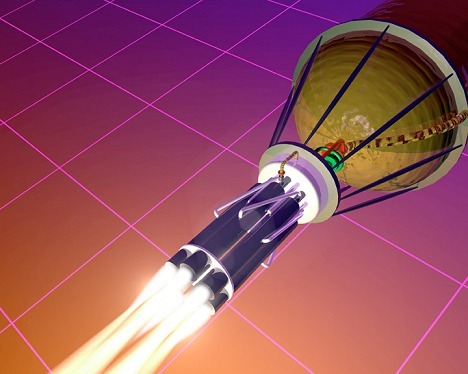 The Propulsion is described to have fuel as Liquid Methane. But as we have seen, many projects such as the Aurora may also have Pulse Detonation Wave Engines. We have no evidence that BB's fuel is in fact Methane. But then we have no clear evidence that Aurora/ASTRA is using a PDWE or methane either! What was striking and seems to be a great fit, is a callsign heard in the Mojave. Reports suggest that Mil-scanners heard an aircraft on Joshua Control receiving instructions on a very long approach to Edwards AFB. Apparently, the controller was giving out an ongoing 'directors' approach. A Director's approach is when the 'director' at an airbase 'directs' the aircraft on a glide slope keeping in constant contact to the aircraft making sure he is lined up perfectly on the Glide Slope of the Runway. The director contacts the pilot if he strays off the GS and tells him/her which way to correct until he is nicely set up on the GS again. You could say it is a kind of manual ILS system. The callsign....'GASPIPE' . Absolutely great fit if you consider the fuel of the propulsion system, Liquid Methane Gas! So if the aircraft did have that fuel, indeed Gas would have been coming out of its Jetpipe (exhaust). One thing to remember, an aircraft this size is not hard to miss at medium and low level. At either end of Edwards, aircraft have to cross busy highways always being driven on by enthusiasts of Edwards and Black researchers alike. So, why haven't we seen more of this aircraft? Is it maybe because the aircraft was later transferred to Area 51? Also related to the Brilliant Buzzard and the AOA is Boeing's ASTRA Program. You are probably thinking, hang on a minute, ASTRA has popped up before on this very website regarding a crash at RAF Boscombe Down, and is a Northrop Program.....well the fact is, this ASTRA actually stands for - Airborne Surveillance TRAcking. 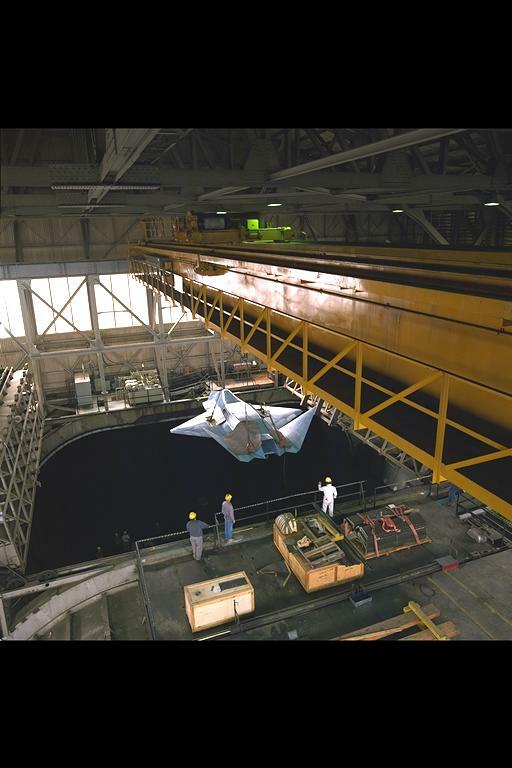 Boeing's ASTRA was developed at its 'Phantom' Works where today Boeing's JSF Concept is being developed. Phantom works is located in two places, one at Boeing's Seattle Facility and one in St. Louis which was actually owned by McDonnel Douglas before MDC was merged into Boeing. Phantom works coming from the McDD F-4 Phantom name. Northrop developed an Aircraft that was also soon to become a 'black' project. The AMC as it became to be known stands for - Advanced Manned Concept - But, according to several sources the AMC was in fact capable of flying manned or unmanned! Northrop apparently was developing an aircraft that would actually replace the F-15E 'strike' Eagle beyond 2020! What is very interesting about the AMC is its shape! The shape of the aircraft very much so resembles the shape of a 'Manta'. 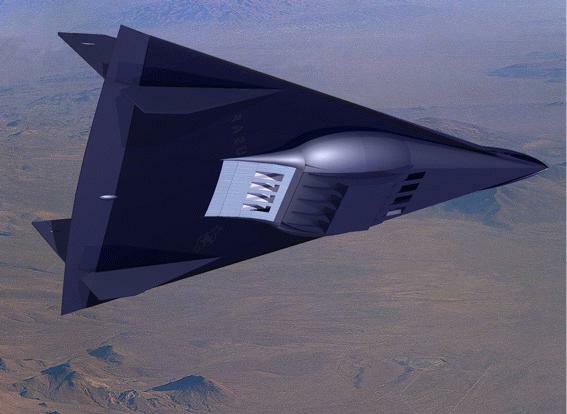 Today Black Project Researchers do not know what to do in the way of answers covering another Deep Black Project called the TR-3A 'Black Manta'. Many researchers believe there is no such thing as the TR-3A , ensuing that TR-3 was in fact mixed up with the name TIER-3. If you say TIER-3 fast and maybe with a slight 'mumble' it does in fact come apparent as to why many researchers are getting frustrated in the fact that is the TR-3 a Hoax or indeed an ongoing or cancelled Project? the Future is the only place we will ever know! BUT, regarding the AMC's Shape and Design, is this what witnesses have been seeing when they described their sighting as the 'Black Manta'? The shape is very much so, a manta design. Did Steve Douglass see the AMC and not a TR-3A? Northrop even went as far as patenting this design as D365-545. We do also know that the AMC was indeed developed and maybe still being developed and tested at Area 51 located at Groom Lake, Nevada. According to a worker, the AMC was being developed and tested only a few hundred meters away from another black Project being developed by Lockheed. Lockheed owns S-4 while Northrop own S-2. Who owns S-3 we don't know, we don't even know if there is an S-3! 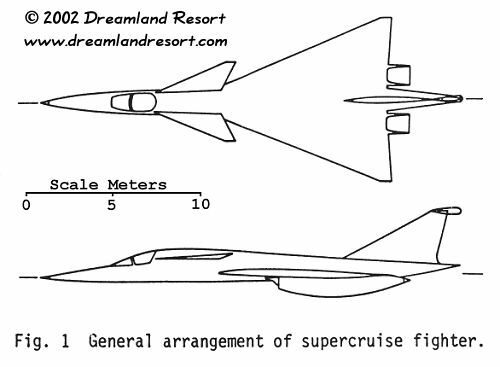 The AMC is believed to be approximately 50-60ft long making it the same size as many of today's fighters. Below is a the exact 'patented' drawing by Northrop meaning indeed this aircraft may have been in actual extensive flight testing and still may be testing! UPDATE: The Northrop AMC is believed to be a joint program or has affiliations with a British Aerospace Systems(Formerly BAe) Program. Several reports seen by me including a video suggest BAe might be involved with the AMC or similar. The Reports show the exact shape and configuration of the AMC in RAF Insignia and colors. If this is true, then the AMC could be the aircraft involved in 'near misses' with civil aircraft over UK Skies. Only the future tells! Senior Citizen's 'assumed' mission is an advanced tactical airlift(transport) aircraft able to take off vertically and land at very short runways or dispersal sites. Boeing are believed to be the prime contractor in this Black Project. From the mission, the aircraft would have to be pretty large to be a tactical airlifter. Not a lot is known about his aircraft. Its funding was ceased in 1993 stating whether that this aircraft was actually 'mothballed' or whether it actually went into secret operational status like many other Black Projects have in the past. The shape of this aircraft is believed to be a very large 'flying wing' design. UPDATE: Has the Senior Citizen been re-instated as another program under a different name? 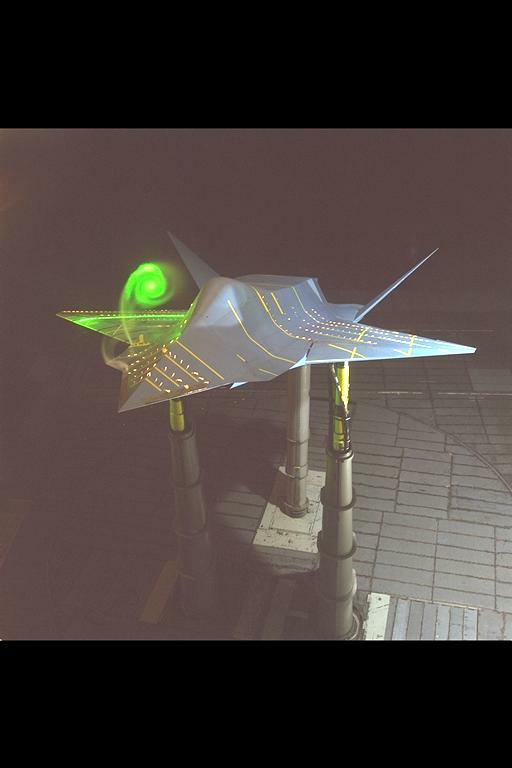 Reports of a huge flying wing design with VTOL capability have been coming in. Stay tuned! If you have read the RAF Boscombe Down Incident you will see that i described how the Aurora could well be Northrop's ASTRA(Advanced Stealth Technology Recon Aircraft) So the Aurora does not really need a lot of explaining here. 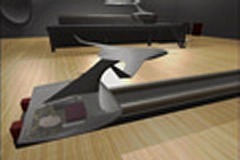 There have been so many designs that people have come up with regarding the overall shape of the Aurora. We do not know if any are even close to the actual shape of the Project, if it ever existed which is why ASTRA was thrown into the light. We do know for a fact that in the United Kingdom, people have seen a Black Project being tested which is believed to be the Aurora or ASTRA. Many also believe that the crash at Boscombe was a TR-3A. Also, there are unconfirmed reports obviously, that the incident at Boscombe Down was in fact more than a nose wheel collapse stated in my article. Some are led to believe that the incident was indeed Fatal to the crew aboard that night. As the MoD and DoD refuse to comment that anything happened at Boscombe that night we will never know if the crew did in actual fact die. What seems apparent is that the US is not alone in their projects. Why do they use British DERA Airfields for further testing or deployment training? Like i also mentioned before in the boscombe article, the UK sent DERA and RAF pilots to test fly the F117 Nighthawk while it was secretly residing at Tonopah. So their is obviously a connection between the American and British sightings. Are the US and UK joint involved on the Aurora/ASTRA? BAe have many workers at Plant 42. Some are working on the JSF which is a joint venture with the USA and UK but some are also working on stealth black projects. So, sightings of the Black aircraft around the UK could be a joint venture from both countries. I do ask, why else would the US even think about testing the aircraft here, when they have super large ranges in the USA and the Pacific Ocean? The reports go on and on about what shapes this Project is or was! The most famous places where these sightings were made were at RAF Machrihanish, located on the Mull of Kintyre in Scotland. The base is extremely remote compared with usual Airforce Bases and is usually lashed with severe weather. However, Machrihanish is in fact a civil airport for the nearby town of Campbletown. Sightings of Aurora have been made at night, some by local people who live near the base and some by professional pilots who flew at weekends and after 6pm when the Base was under RAF Control. The witnesses remember seeing that indeed 'black' aircraft were taking off and landing regularly at the base. What was apparent is that many witnesses atlast described the aircraft to only two shapes, which is much better than the many other shapes we have come across. The two shapes described were of the 'inward' and 'outward' canted tail designs, triangular in shape. The closest picture of these reports comes from the above image and Computer Generated images of which the closest one will appear below. Witnesses did in fact report on seeing an engine type housing underneath the aircraft which made the usual 'humming' and 'rumbling' noise. Compared with the sightings, the author of the images which were computer generated seems to have it dead-on! But i did say 'compared with the sightings', his shape maybe in fact completely wrong! The Mysterious Sightings at RAF Machrihanish even made it as far as the very serious British Newspaper, the Sunday Telegraph under the heading of "Kintyre's Dark Visitor". No paper is more serious in what it reports and the paper does not report rubbish. Local news also of course reported strange black aircraft at the base. It was indeed used the week of the Boscombe Crash. So was this Aurora or the ASTRA as we think it is now called. Above is a brilliant computer generated image of Aurora/ASTRA. This is in fact what witnesses described in seeing at RAF Machrihanish apart from the vertical tailplanes(fins). Is that the infamous Pulse Detonation Wave Engine, or is just the Liquid Methane powered powerplant? Could this be 'GASPIPE' also or could it by FILER or BLACKBUCK? we will never know until a later date unfortunately! SHARC definately seems to be based on the Northrop Grumman YF-23 Lightening II. The overall shape of the aircraft design is very similar. 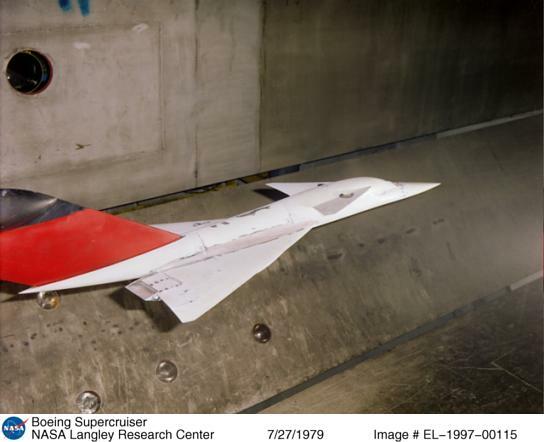 NASA's Langley Research Center seem to be the main contractor for developing this aircraft concept and have tested the design in various wind tunnel experiments. A Very smart looking shape based on the YF-23A. Could this be a future Black Program or is it already a black Program? the shape is very stealthy however unlike most peoples imagination of new aircraft these days, this is subsonic like the F-117 and B-2A. 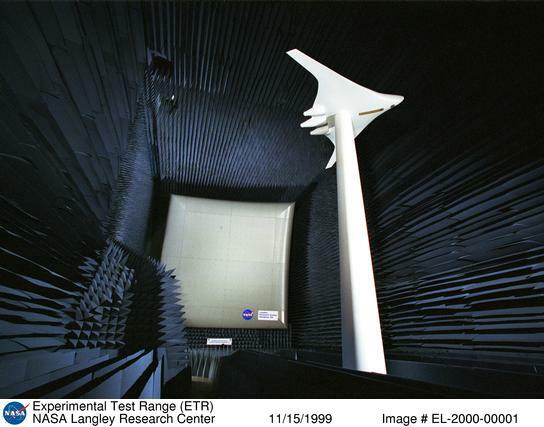 The Vortex of the wind tunnel experiment can be seen streaming off the right wing. In my personal opinion, High Supersonic or high Hypersonic travel is not the way to go for military strike aircraft. There is no tactical advantage in going Mach 8, there isnt much you can do at that speed. Anything over Mach 5 i think is useless unless you are running away. Recon at Mach 8 is pretty much dim unless you use a SLAR etc and an interceptor MACH 8 is pretty damn useless as air-air missiles are not capable of that speed. Same goes with Strike aircraft, its impossible to strike anything faster than supersonic. The future maybe Hypersonic, but in reality i see no tactical gain in anything except maybe strategic reconnaissance with a SLAR and Sidewards Looking Sensors. 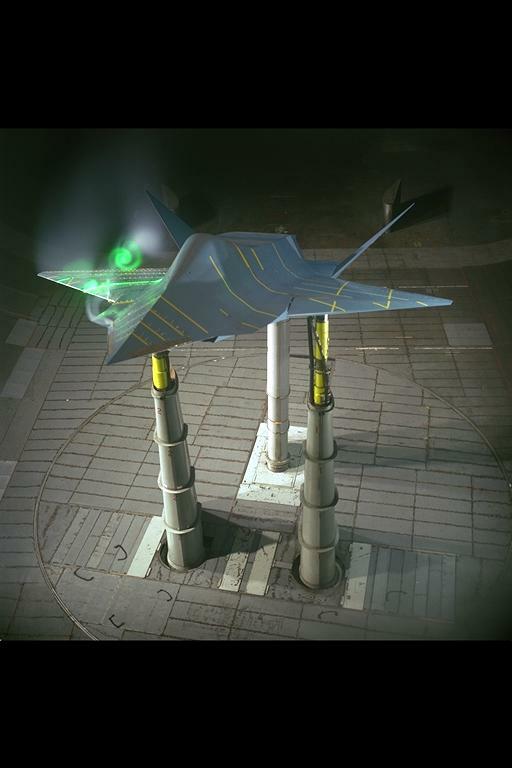 The Future is Stealth, the Future is subsonic stealth or perhaps low supersonic. A slightly different view showing the angles of the SHARC. Notice the extremely large dorsel of the plane....probably due to the large size of the engine including an avionics compartment. The Actual air-intake is located underneath the fuselage with saw tooth edges like the F-117A has around the cockpit. 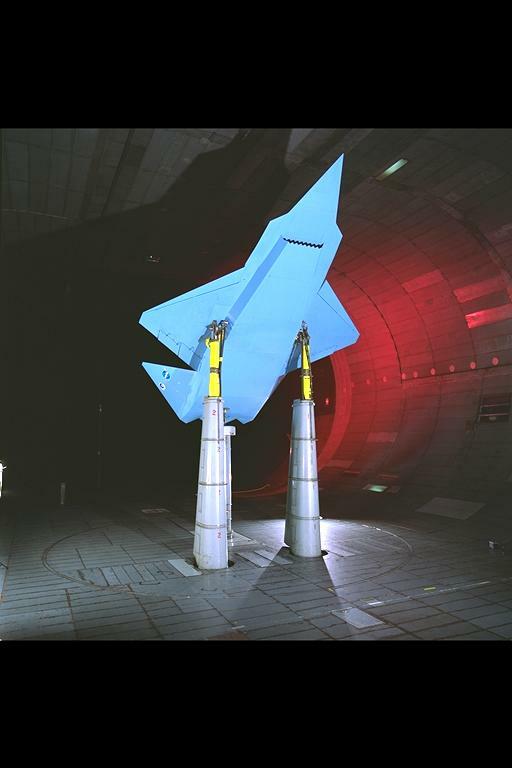 NASA Photo from Langley Research Center. Showing the very similar configuration to the YF-23A the under fuselage air-intake can be seen.....very small for large a engine however. Showing perhaps a Full size development looking by the size comparison with the workers....A very strange looking aircraft. You can now the similar tail-plane layout and wing layout to the YF-23A aircraft of Northrop/McDonnell Douglas and also a single large engine. Is this a future plane to watch out for? Maybe! This could go 'Black' so keep the eye out for an aircraft the same shape as the YF23 possibly! The single engine configuration makes this look more like the Northrop/British Aerospace Joint Strike Fighter concept which lost out to Lockheed Martin and Boeing. 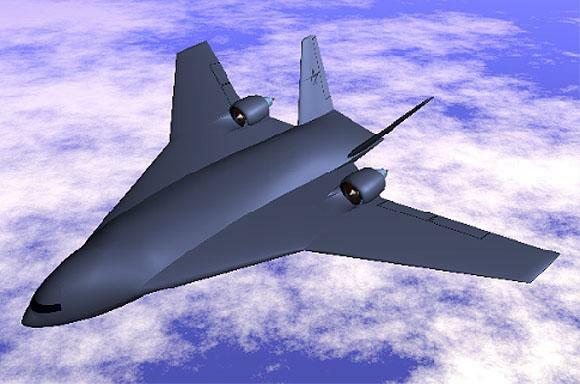 It sort of makes you think that maybe Northrop are only reserved for Strike/Bomber aircraft with advanced stealth characteristics.....it makes sense and so far, the YF23, JSF from northrop have both been failed...except they have been much more further developed into aircraft we dream of no doubt...!!! The Blended wing body aircraft has come from several companies, one such design is from Lockheed with an advanced Tactical Transport aircraft as large as the C-130 or even bigger but shaped amazingly like the F-22 Raptor!!! 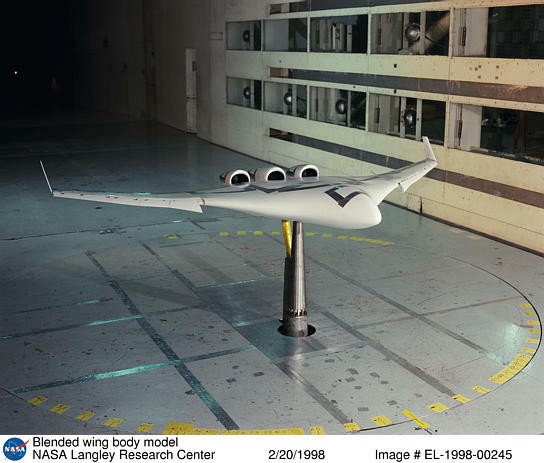 A possible contender for the Blended Wing Body design from Boeing. A very nice looking ceoncept and very slender looking design. Notice that the shape slightly resembles the B-2A so maybe a Northrop Design? Looks very large and also could go Black.....before you know it, you may see some extremely large aircraft being tested around CA and NV....! The same design as above but located a new advanced Wind Tunnel Experimental design. Still....it is a formidable shape...very interesting..Dont forget folks to keep these images in mind when visiting the facilties , you never know what you will find in the sky. Again, the same design this time in a large Anechoic Chamber undergoing tests, so this design could be developed further into a real aircraft. This test shows that the design is slightly different however with no vertical wing-tips and a slightly different overall appearance. Note the 11/15/99 date meaning this beauty is up to date. Showing the vertical wing-tips and 3 very large engines but apparant is no cockpit....perhaps an internal design where pilots use Cameras for outside views...it has been done already! or a large UAV. Showing the slender lines and similarity with the B-2A Spirit the Blended Wing Design maybe a shape to look out for in the desert! 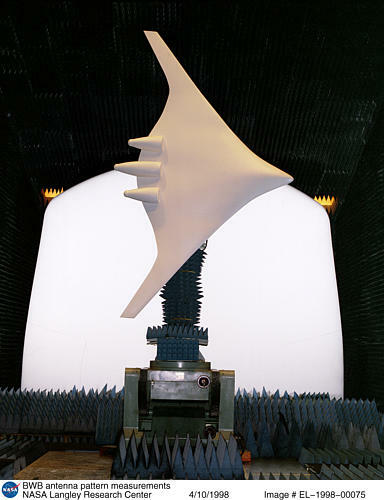 A 1998 photo of the antenna system to be used on the blended wing body design aircraft above. 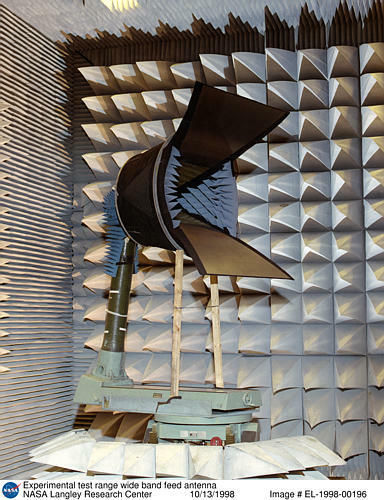 Notice the Anechoic chamber it resides in and then notice the same sort of design inside the object....very strange. This is again from Langley. 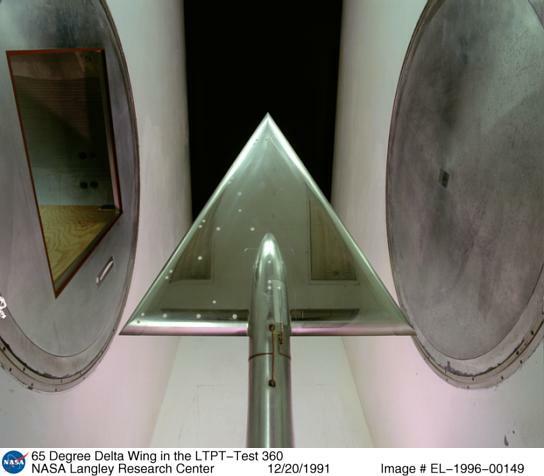 Notice this image was taken in 1991...which makes this significant in my eyes anyway....Mainly because this is a 65° Sweep test of the Delta wing design.....looking back on many reports recently of people seeing Black Program Triangular shaped aircraft flying near the facilities....Could this 1991 design be in development today? I put this here to show you that, this program for Hypervelocity designs does show the triangular and delta shaped designs they have tested for this program also...showing that this maybe the preferred design for the hypersonic aircraft. 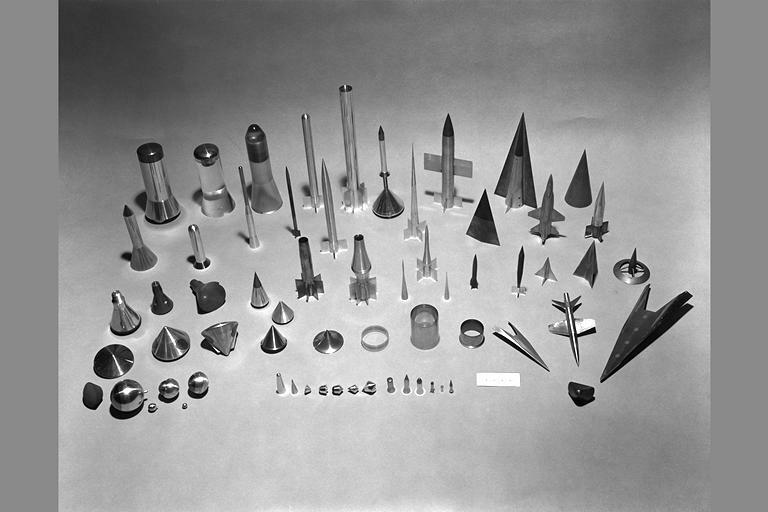 Not related to Black Programs i know but an interesting photo showing the projectiles used tested for 'hypervelocity' Notice the two delta configurations in the top right center. Next to them on the right is a scale model of the X-15 Rocket Plane. 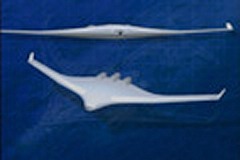 Boeing's concept for a SuperCruiser. Taken in 1979 this could have been a first concept design for the Brilliant Buzzard. The Front is apparently the same sort of configuration. Update 06/2002: This draft was sent to us by a source in Europe, who refers to it as "Boeing 350". Note that what appears to be a huge tail in the photo above is not actually part of the concept. The dimensions (measured from the 1/144 scale draft) are: Length 78 feet, 11 inches (24.05 meters), Wingspan 30 feet 6 inches (9.29 meters). More information will be added to this page as it becomes available. Black Projects of interest are the Copper Canyon, ATB (advanced tactical bomber), Stealth Blimp and other projects. If you have any photos or information to add to this page please email us. Full credit will be given.